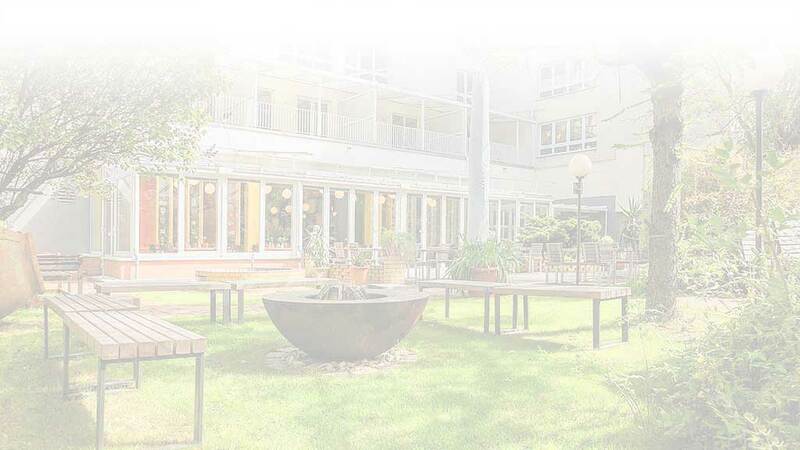 The Hotel Grenzfall is the first integration hotel in Berlin-Mitte. The concept of an integration hotel originated in Hamburg. In 1987, the parents of eight children with varying degrees of disability joined together in the Initiative Werkstadthaus e.V. and then brought to life a project that was unique in all of Europe – the Stadthaushotel Hamburg: www.stadthaushotel.com. Since September 1993, disabled people have lived and worked there under one roof. Embrace Hotels (www.embrace-hotels.de), arose from this, creating a network of integration hotels across Europe. We are committed to living the concept of integration on a daily basis. We understand integration as teamwork .